Participants in this weekend’s Kentucky Student Environmental Coalition event will get an update on renewable energy efforts in eastern Kentucky. That includes a look at solar initiatives. The Saturday activities are part of an ongoing program to educate young workers about how local economies might transition to new employment sectors. 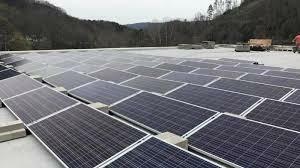 Letcher County’s Bluegrass Solar Owner Tre’ Sexton is expected to give a tour of his company’s 80 or so panel installations at the Kentucky Coal Mining Museum. Sexton says the greatest focus right now is on local governments, “The biggest way we think we can do that right now is helping these cash strapped municipalities, fiscal courts, city governments, things like that to eliminate as much of their overhead as we can." He says the hope is to increase employment locally in solar technician and maintenance areas. While they are good workers, the eastern Kentucky business owner says many of these jobs currently are held by people from places like Michigan, Chicago, and Indiana. The Kentucky Student Environmental Coalition is sponsoring a series of events to educate young Appalachians about opportunities in media, energy, food and creative sectors. Coalition Organizer Cara Cooper says it’s not solely a reaction to the long-standing coal industry’s presence in the region, “Regardless of what the coal industry looks like in the next couple of years in terms of job creation or job loss, I think there’s still interest from young Kentuckians in different industries coming on board and to really diversify our economy so we’re not putting all of eggs into one basket." Saturday’s program will include a presentation about the energy efficiencies implemented in Benham in Harlan County. 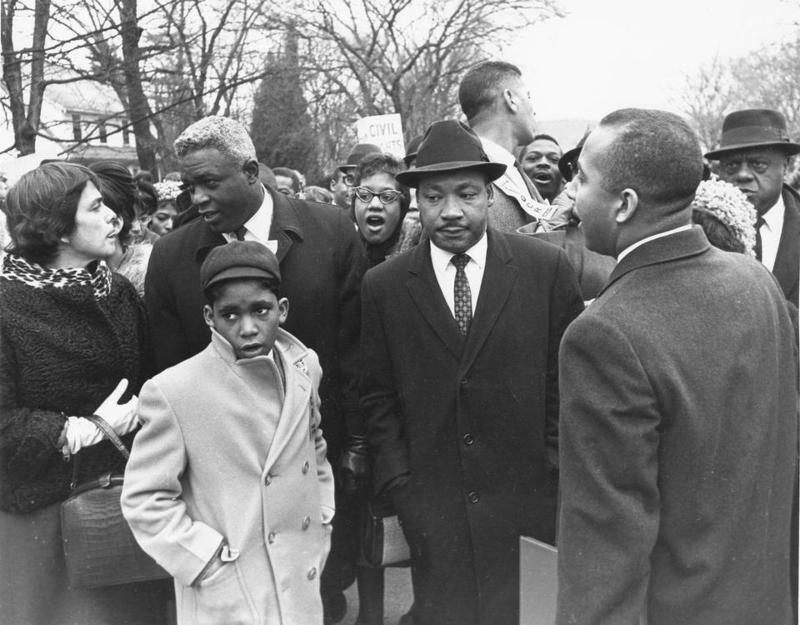 Communities across Kentucky are celebrating America’s best-known civil rights leader this weekend. That includes Monday morning and evening events for Martin Luther King, Jr. Day in Eastern Kentucky’s Letcher County.